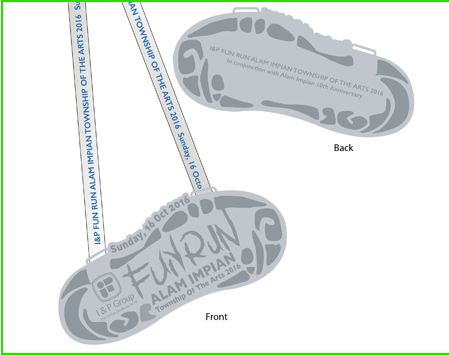 Fun Run Alam Impian 2016 | JustRunLah! Closing Date is on 15 September 2016 or up to 1000 registrants whichever is earlier. 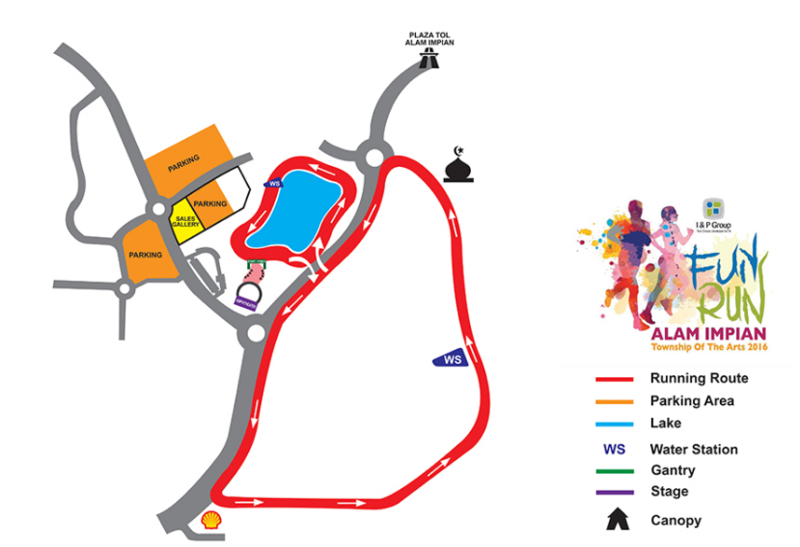 The Alam Impian Arts Run is a Fun Run (approx 5km) to be carried out in Alam Impian Township. This event in conjunction with the celebration of 10th years Anniversary of Alam Impian Township. 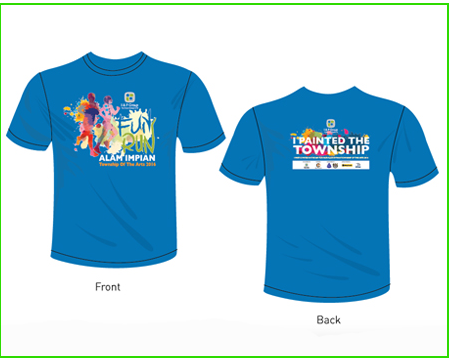 The run is a platform to improve our health and fitness, through a fun, safe, and scenic event. 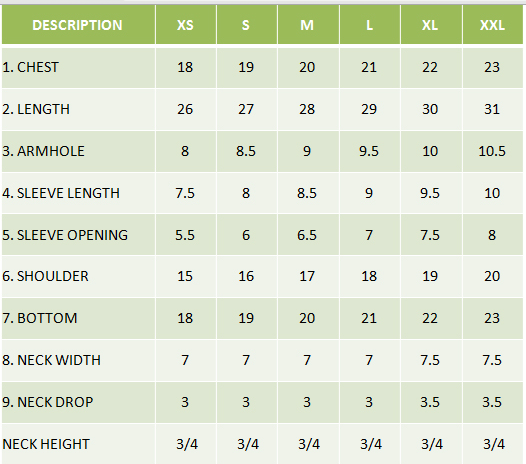 Our event is designed for people with and without athletic abilities. Sports is a form of arts. Arts is defined as the expressions or applications of human creative skills and imaginations , producing work or activities to be appreciated primarily for their beauty or emotional satisfactions.